There are so many things we do every day without even a second thought, but imagine trying to dress yourself or hold a knife and fork for the very first time. 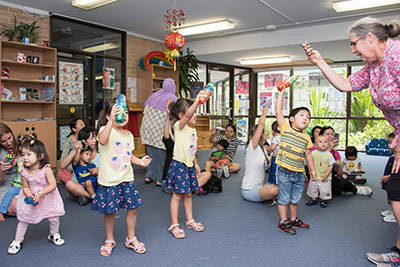 Singing nursery rhymes to young children helps them develop early literacy skills. Often when we talk about reading, we talk about it as something that we do with our children, not our babies. But did you know that there are many benefits of reading to your baby? 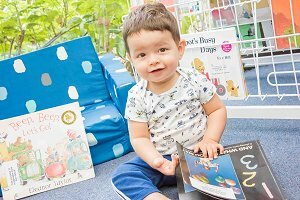 We spoke to Belinda Power, Parenting Coordinator at Sydney Local Health District to find out why reading to your baby is so important. 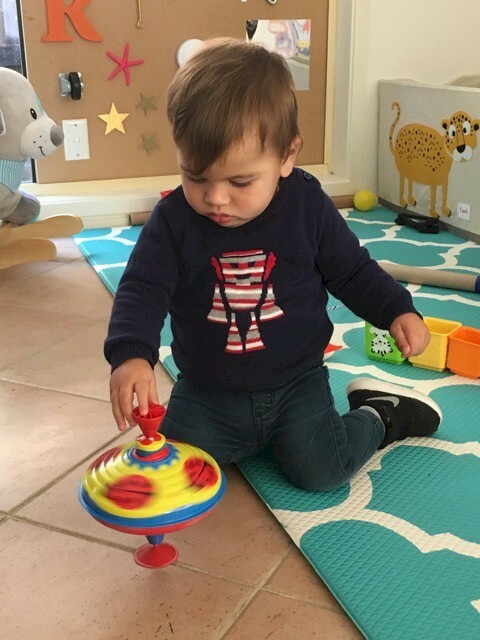 We’ve spoken about it here at Healthy Families Healthy Children before – but the importance of play for children can never be overstated. 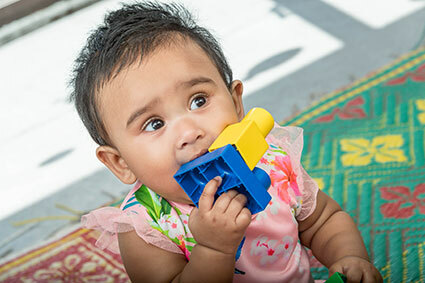 Art and craft can be a lot of fun for kids, but did you know craft also helps our little ones develop essential life skills? 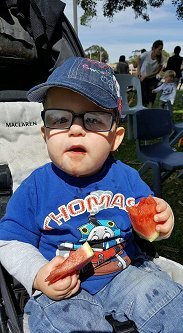 Child and Family Health Occupational Therapist, Britt Woolfenden, tells us how something as simple as drawing with a pencil can help children when it comes to feeding and dressing themselves. Babies are ready for their first taste of solids from around six-months-old. It can be an exciting yet messy time for both you and bub! 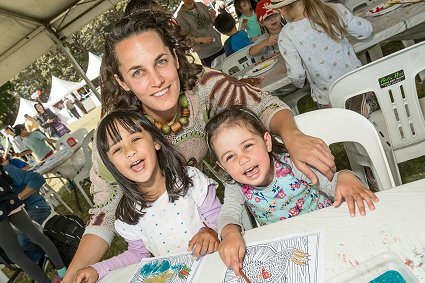 Sydney Local Health District’s Child and Family Health Nurse Kim Dunlop talks us through the basics of getting started. 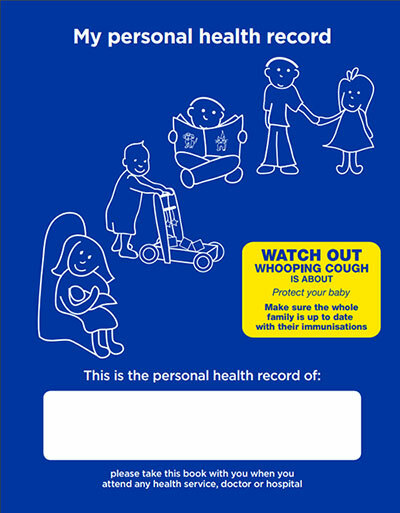 For every baby born in New South Wales, the parents are given a Personal Health Record – better known as a 'Blue Book' - but has yours found its way to the back of the cupboard? Sydney Local Health District's Child and Family Health Nurse Kim Dunlop explains why it’s important to use them. Using playdough is a basic part of growing up for most children. 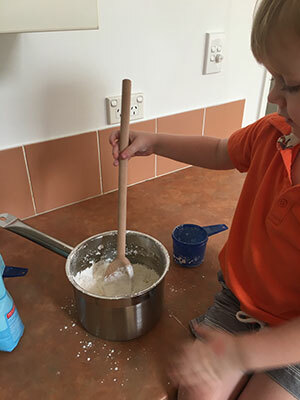 The good news is, aside from being loads of fun playdough is like a 'super toy' when it comes to development – as Child and Family Health Occupational Therapist Britt Woolfenden explains. You might not have realised, but the amount of time we spend talking to our little ones plays a big role in their speech development. 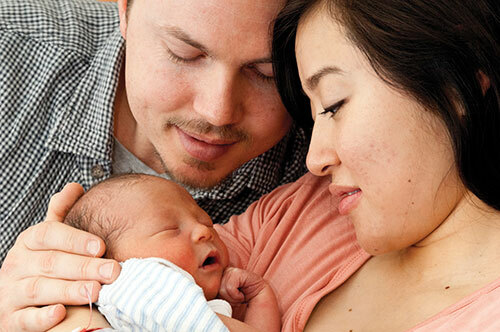 Getting used to a new baby at home can be as challenging as it is rewarding. 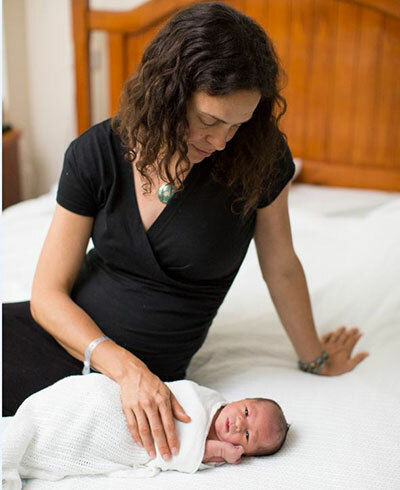 Sydney Local Health District's Child and Family Health Nurse Caroline Parkee talks us through sleeping and settling for your bub. It seems simple doesn't it? 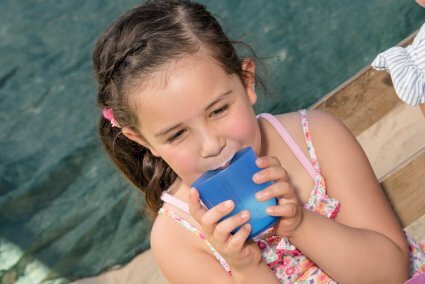 - according to Sydney Local Health District's child and family health experts, that little four letter word is one of the most important things you'll do with your kids. Seems simple doesn't it? 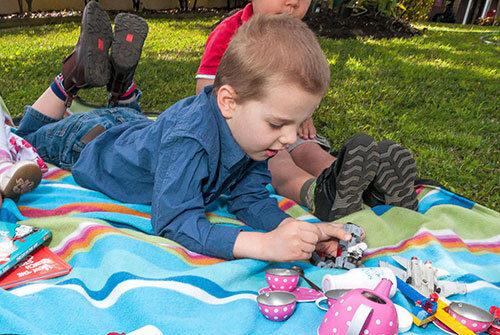 - according to Sydney Local Health District's child and family health experts, that little four letter word is one of the most important things you'll do with your kids. Involve the whole family - a game of hide and seek can be fun for everyone. Try having a screen time free day - that means no TV, iPads or iPhones. See what happens! 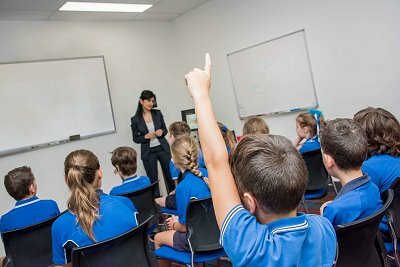 Follow your child's lead – let them be the boss! You will be amazed at what they come up with.